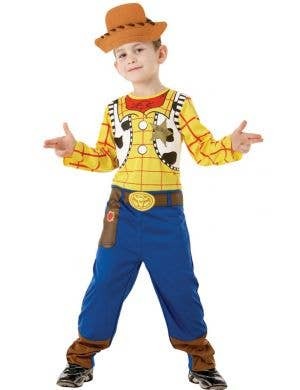 When Andy says it's party time you can't disappoint him, "Reach for the sky!" 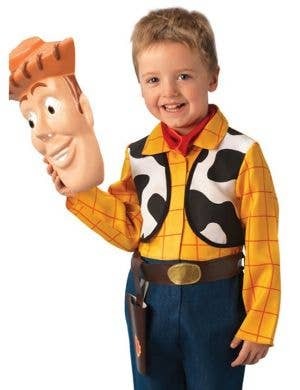 because you are afterall, his favourite toy! 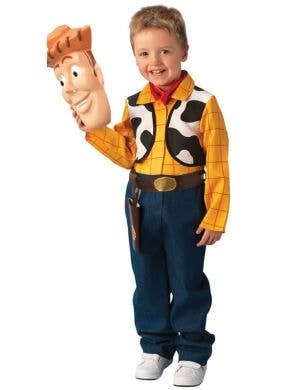 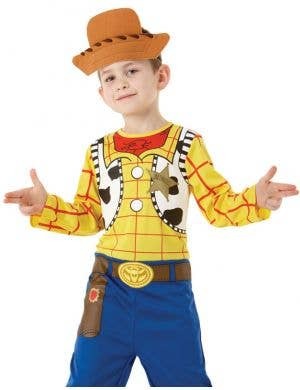 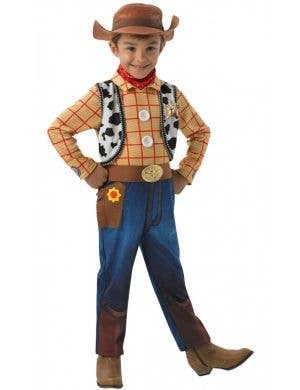 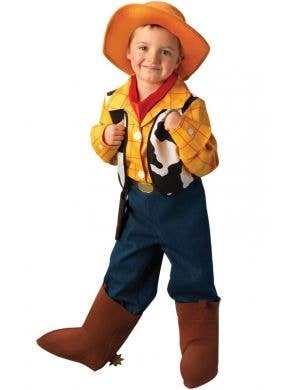 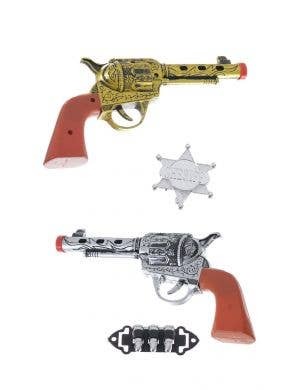 Get that pesky snake out your boot and "Yee-Haw" be everyones favourite deputy in Toy Story Woody costumes to call your own! 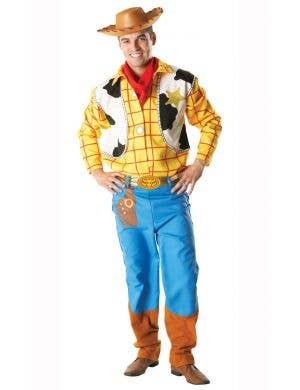 This animated cartoon cowboy from the 90's Disney film Toy Story will go on great adventures at your next fancy dress party along with his Space Ranger friend Buzz Lightyear and red-headed cowgirl counterpart Jessie! 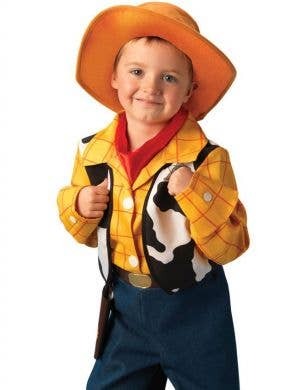 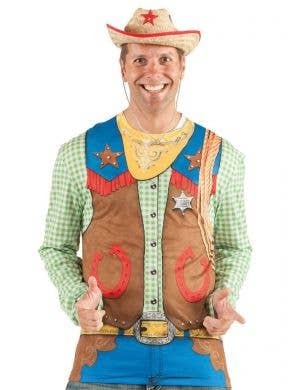 With vivid, bold colours exactly like the on-screen character himself, your Woody costumes for adult's and kids will come to life at any movie or cowboy themed dress up event!